Congratulations to this cool family from Ohio. 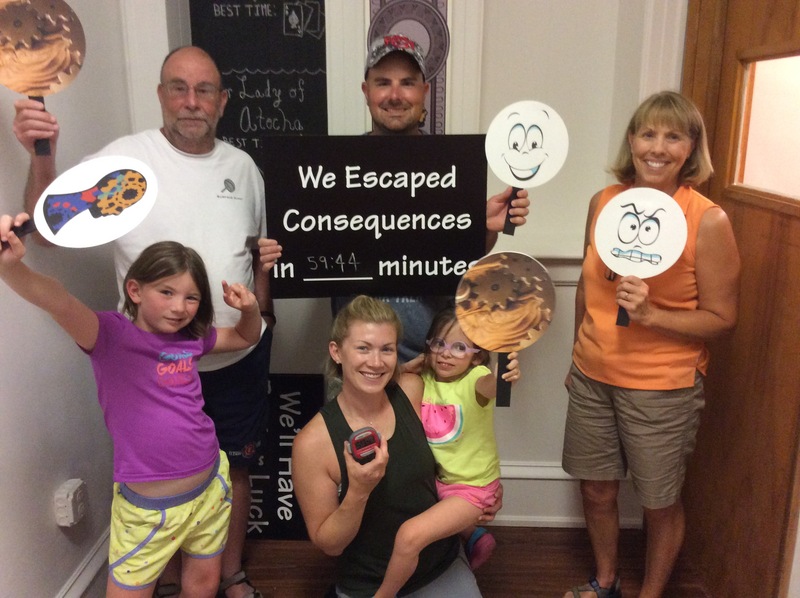 They escaped Consequences in 59:44. Can you beat their time?